One of the scariest situations for a pet owner is for one of their beloved furry family members to go missing. Would you know what to do if your pet got lost? We have some tips on lost/found pets as well as recommendations for permanent identification for your pet. This subject hit close to home this year because I have some friends whose dogs got out of their yard one windy day and were running around the neighborhood. One of the dogs was pretty skittish and unfortunately ended up running out into a busy street and got hit by a car before anyone could catch her. Tragically she was killed. Even in this heartbreaking situation, the family was able to have some closure because an animal control officer was able to inform the family that their beloved girl had passed - she had a microchip to identify her and contact the owners. The first thing to do if you’ve lost a pet is to contact the city/county animal services and shelters as well as local veterinary clinics in your area. If the pet is hurt, many times an animal control officer or the person that found the pet will bring them directly into the closest veterinary clinic. The next step is for the animal to be transferred to the Nevada Humane Society or to the SPCA for adoption if they are not found by the owner at Washoe County Animal Services. By this time the pet will have been vaccinated, microchipped, and spayed/neutered if needed before adoption. With any found pet, the first thing we do at SWVH is scan for a microchip. If we don’t find one, we recommend that the person contact Washoe County Animal Services (see above). 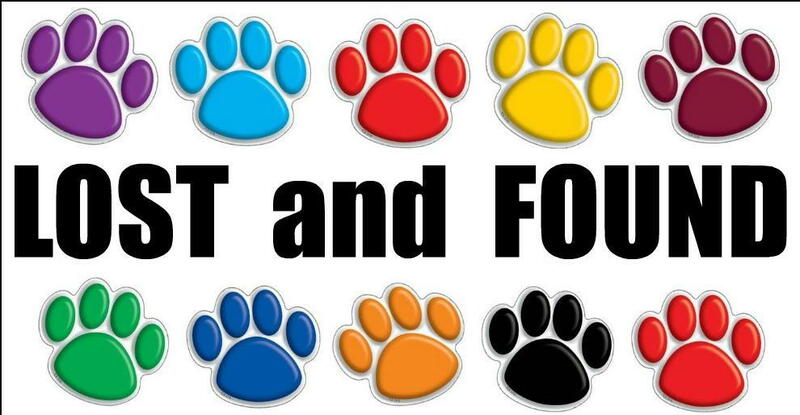 We will post flyers of lost pets for our clients in case someone in our area happens to find a stray pet. There are several websites and Facebook pages also to help bring lost pets home (e.g Lost and Found Pets of Northern Nevada FB page). Of course, all of us wish there were never any missing pets! If you do lose a pet or find someone else beloved friend we hope the tips and information above will be helpful and maybe even save a life.